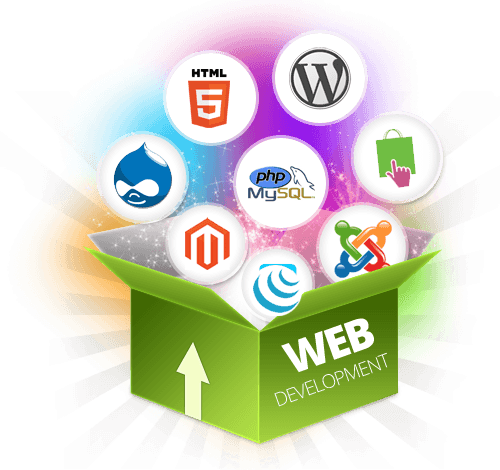 Websitexperts provide professional website design, website development Calgary, Web hosting and maintenance services. We can develop various types of website projects from a static webpage to multifunctional web portals. We will provide the complete front and back-end so its easier for you to manage your website content once the website is built, you will be able to change the content on your own, you wont have to rely on anybody to change your content. We will build unique and appealing designs that let you stand out from other websites and your competitors. The website backend and frontend will be simple and easy to understand, you do not need any programming knowledge to update your website on your own. Our pages are user friendly and responsive to all different website browsers and also to the mobile phones and tablets. We use the AJAX and flash powered interactivity for your website. We will provide a lot of different inbuilt tools in your backend so you will be able to manage your website database from there, you will also be able to create, edit or remove the webpages or menu items from your frontend website and will make a lot easier if you want to embed pictures, videos, PDF files or Microsoft office files on your webpage. If needed, depending on your website usage, we can also incorporate the built-in security, payment processing, online audio, video streaming, shopping cart integration, SSL certificate for better security and a lot of other website addons.